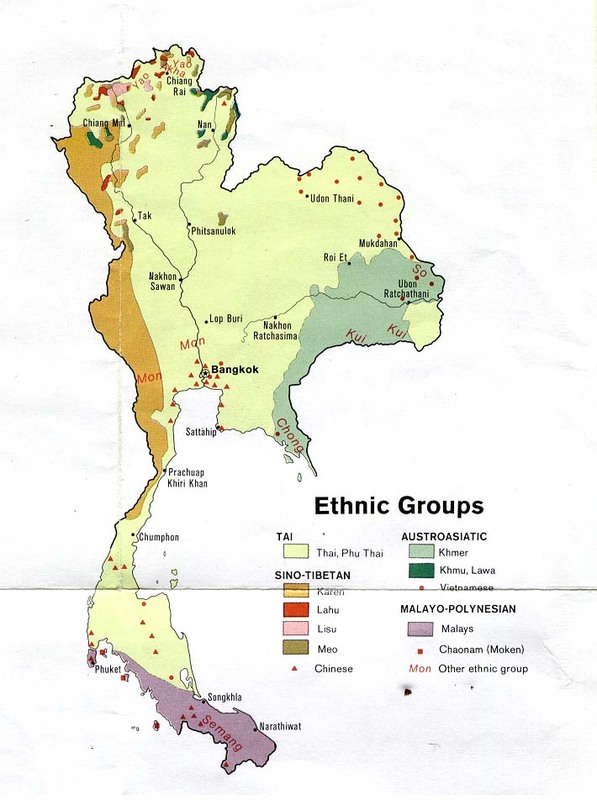 The Urak Lawoi is an ethnic group residing on several islands off the western coast of Thailand. They are one of several ethnicities sometimes known as Sea Gypsies. The Urak Lawoi way of life has been firmly connected to the sea, and their seaside villages were established with a communal ethic that ensured that most things were shared, and that everyone knew each other. Animist by origin, the Urak Lawoi believed that every beach, sea and bay possessed a spirit that had to be respected. Today, the Urak Lawoi way of life is changing due to the national Marine Park, the influx of tourists, and competition with commercial fisheries. Pray the lure of materialism will not prevent these people from realizing their spiritual needs. Pray that Christians among the tourists in the region will notice the Urak Lawoi people, befriend them, and share the love of Christ with them. The New Testament is available in their language. Pray the few followers of Christ among this people will be accurately taught the ways of Christ, and will live lives of holiness and joy. Pray for safety for these seafaring people, and that they won't be exploited because of the many tourists now visiting their villages. Scripture Prayers for the Urak Lawoi in Thailand.